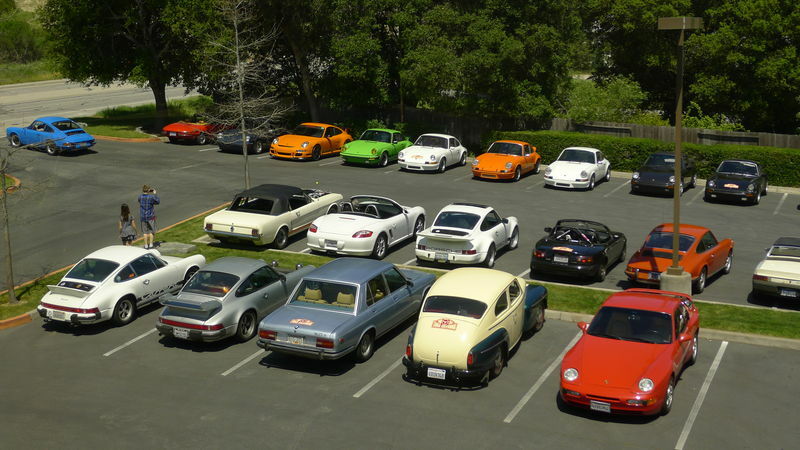 Cars and Coffee - Canepa ROAD TRIP FROM SAN MATEO 4/12!!!!!! Canepa is kicking off 2014 CC&C event! Looking for an excuse to hit the road? April 12th, Canepa will open its doors (and parking lot) for a coffee-fueled celebration of all things automotive. Roll out your pride and joy and join your fellow lead foots for an amazing morning of classics, exotics, race cars, hot rods, and motorcycles. 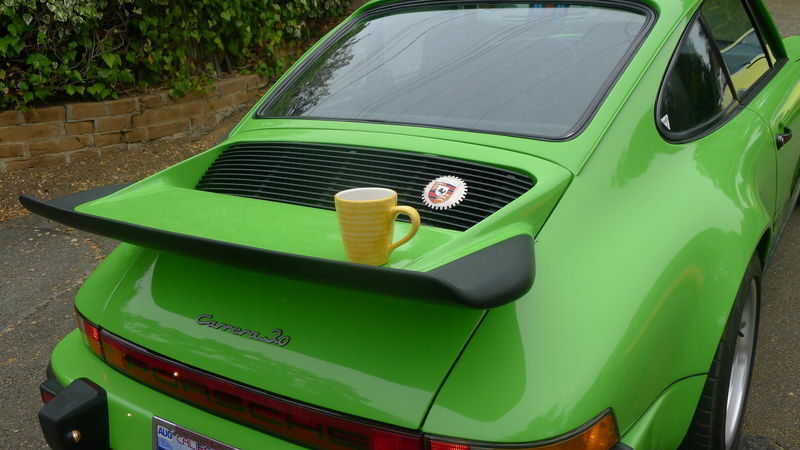 Canepa Cars & Coffee will take place from 8am-12pm for clubs, aficionados, and car crazies of all ages! Planning on meeting some folks at 7:00, depart by 7:15 off 280, park & ride, Black Mountain exit. We can meet up with those along the way! 1975 Carrera, #16 - now POR-137 LIME GREEN! 1969 911 - 3.6 Varioram, 930 brakes, LSD! Yikes....SAND BEIGE! 1972 911T, Silver MFI coupe with "S" Options as from the factory! Someone say Cars and Coffee? Sounds great! I will plan to join the drive If weather is good. I should be able to make it, always fun to check out what Canepa is working on. weather is looking good for saturday. how many people coming on the drive? do we need to depart at 7:15? seems a bit early. if we depart later around 8:45 or 9, i can round up a few more cars. Anyone driving from the eastbay. If we leave by 7:45/8:00 from Black Mountain - let me know who is in. I setup a separate drive with about 12 cars leaving from foster city Mimi cafe at 9am already. Sorry. I will be there at 7:30 and we can leave by 7:45. I live 2 miles (via crow) from Canepa's…..how can I NOT go ????? Now, which car to bring !!! !